The OnePlus 6 is the flagship bargain of the year, but as with any new phone, there are a lot of questions as users have started using the phone and exploring its features. OnePlus has come out and answered some of these, based on the queries on its forums. There were more questions about slow-motion videos and differing brightness in the videos. “It’s normal, since slow-motion videos use a high frame rate (240fps/480fps). To ensure the high frame rate output, every single frame’s exposure time will be shorter than the frame of the preview photo. 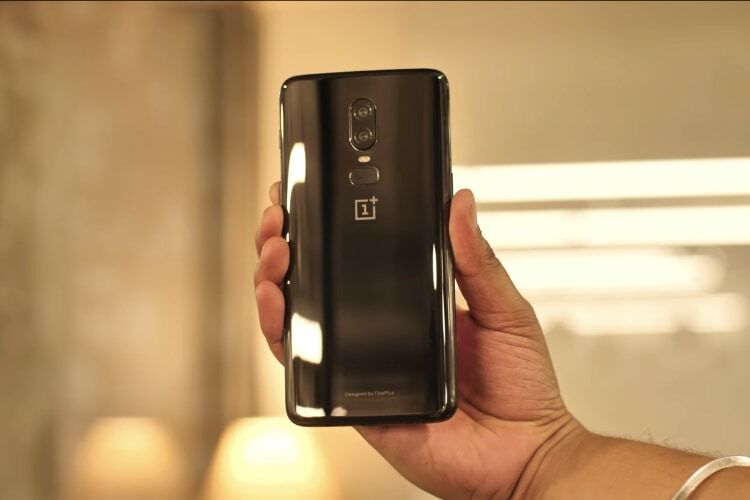 Especially in a dark environment, like indoors, the short exposure time will lead to a darker output,” OnePlus said. Oh and just in case you are wondering about the OnePlus 6 camera quality, here is our take on it. OnePlus also said that it would be adding an option for Battery Percentage in the status bar in the next update, along with Scheduled DND. 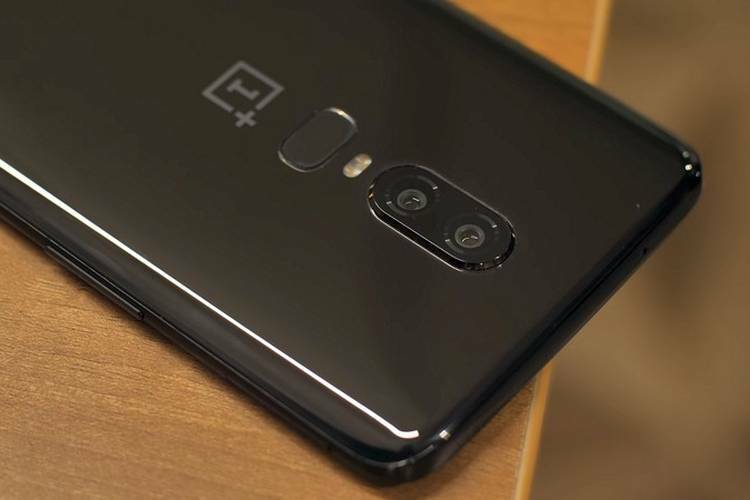 OnePlus also promised fixes for a couple of bugs such as low sound in notifications and calls and the rear camera autofocus issue. It remains to be seen exactly when the update will roll out. Curiously some people have asked why the battery stats show last charging time as 140+ days ago. That’s just down to the factory date settings of 2018-1-1. So no, you aren’t getting a really old OnePlus 6.